Offering a fun-filled yet competitive challenge, and boasting an architectural lineage of elite proportions, The Pacific Grove Golf Links has won both local and national acclaim for its classic design and affordability. From the gently rolling fairways framed by Monterey and Cypress pines on its front nine to the dramatic ocean views and traditional links layout of its back nine, the Pacific Grove Golf Links is much more than a normal golf course. 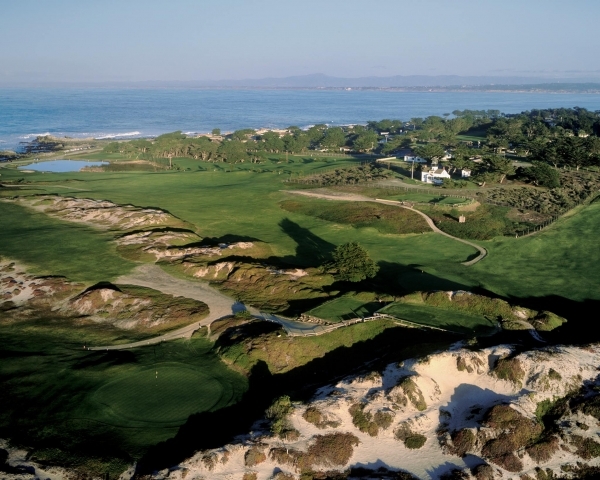 The 18-hole layout, with a front nine that offers glimpses of Monterey Bay on fairways framed by Cypress trees, and an ocean-side back nine cut through windswept dunes reminiscent of a traditional Scottish links, has delighted visitors and locals alike for over 75 years.